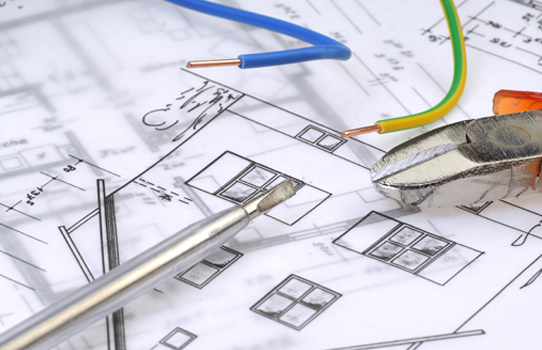 Your home and work place electrical wiring need a professional touch for better performance and longer life. At GPE Electricals, we provide reliable and durable electrical rewiring services across all types and size of residential and commercial premises in Sugar Land TX. Enabling a touch of awesome illumination is what GPE specializes in. 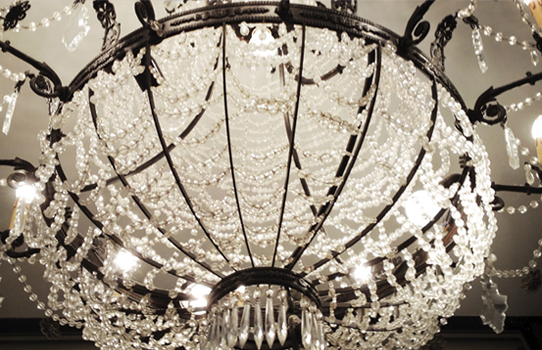 Our Indoor and Outdoor Lighting Fixtures services has proven its mettle in Sugar Land TX. We aim to install and maintain high quality and cost effective lighting fixtures for any and every type of lighting needs. GPE Electrical Services has a team of electrical inspection professionals, experienced in the current day safety and regulatory compliance. 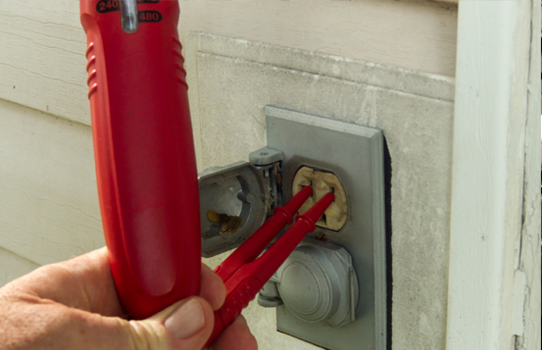 Our inspectors are well versed with what electrical codes a particular appliance or point should comply with. This helps to assess whether any appliance or electricity switch point needs repairs or total overhauls. 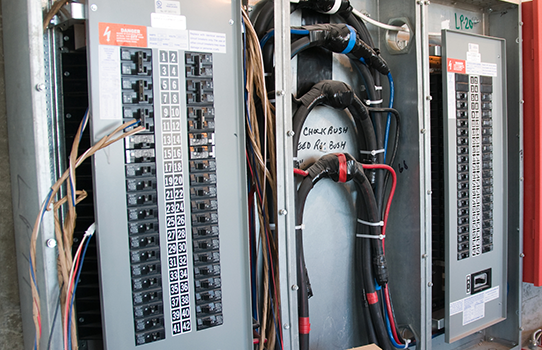 Your Sugar Land TX home or office’s electrical panel is the nerve center of electricity being passed through the premises. GPE Electrical Services help to ensure that it continues delivering first rate performance with help of experienced servicing, maintenance and assessment services.